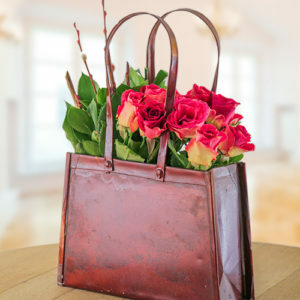 Are you in need of gorgeous flowers or gifts such as candles, fruit, balloons, cheese, or luxury hampers? 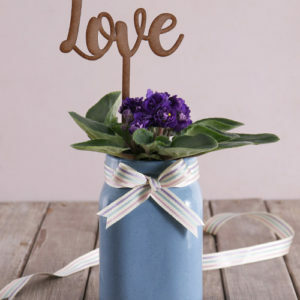 The Cape Town Florist specialises in the delivery of and gifts throughout Cape Town. 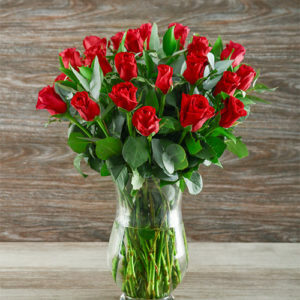 You can count on us for speedy delivery of roses and fresh seasonal bouquets. 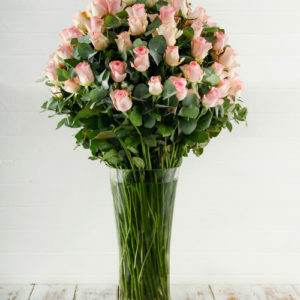 When you use The Cape Town Florist, you know you’re sending quality fresh flowers that will make a lasting impression. 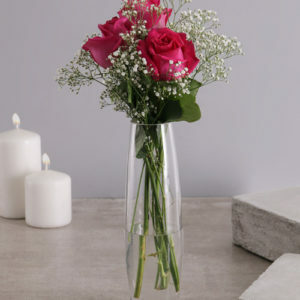 Making use of our same day flower delivery service is easy. 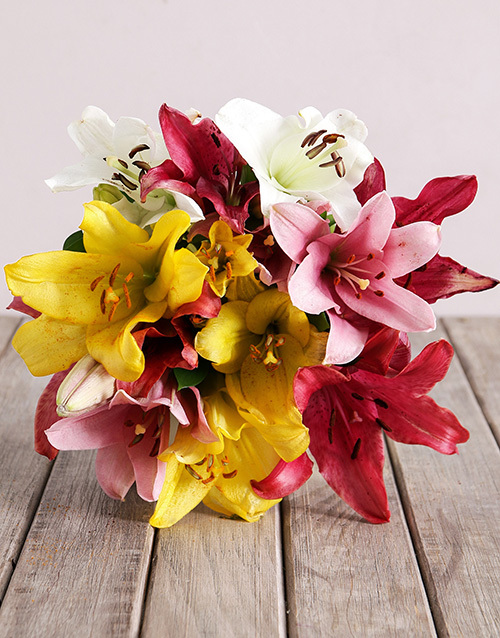 Our online florist shop offers you a vast selection of luxury flowers and gifts for all occasions. You can place your order securely with 100% satisfaction guaranteed. 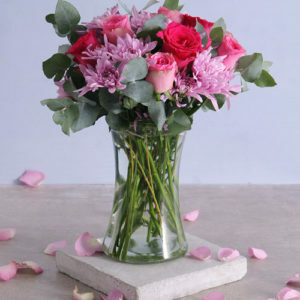 We can help you send flowers in Cape Town and all the surrounding area’s for a special occasion or “just because”. 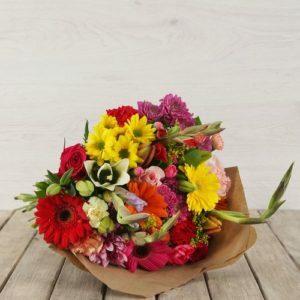 Whether it’s a birthday, anniversary, special holiday or you want to send something special for a congratulatory occasion we can help you.business clients and residential customers alike. 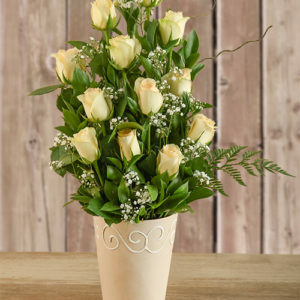 We also offer same day flower delivery for all orders placed by 12:00pm, too, within a certain radius of our flower shop, provided you place your order by 12: noon. 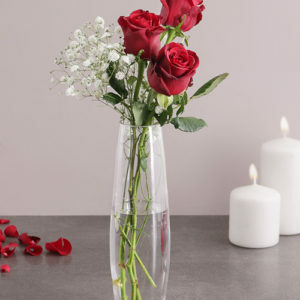 Our experienced florists can offer expertise in the latest in flower arrangements trendsarrangement trends as well as classic florist arrangements. 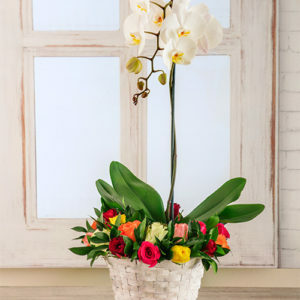 We’re pleased to say that we receive frequent compliments on the style, freshness, and originality of many of our floral arrangements and gift hampers. 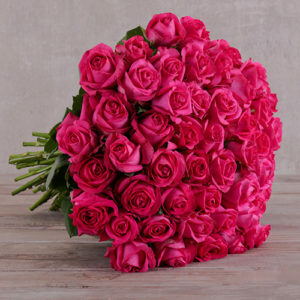 Feel free to browse our flower and gift selection and order online or contact us at The Cape Town Florist for personalised assistance.